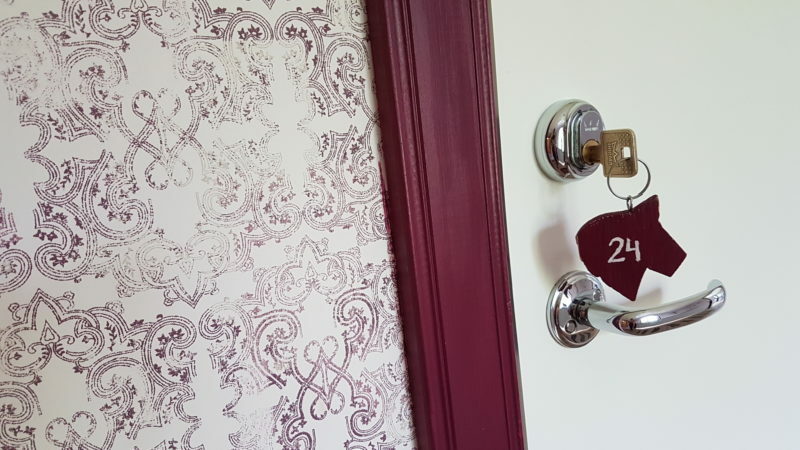 Our rooms are all personal and individual decorated with a mix of second hand and modern furniture and with local details from the region of Dalarna. Some of our rooms are not so big, but they all have everything you need for a comfortable stay. Breakfast buffé is always included. 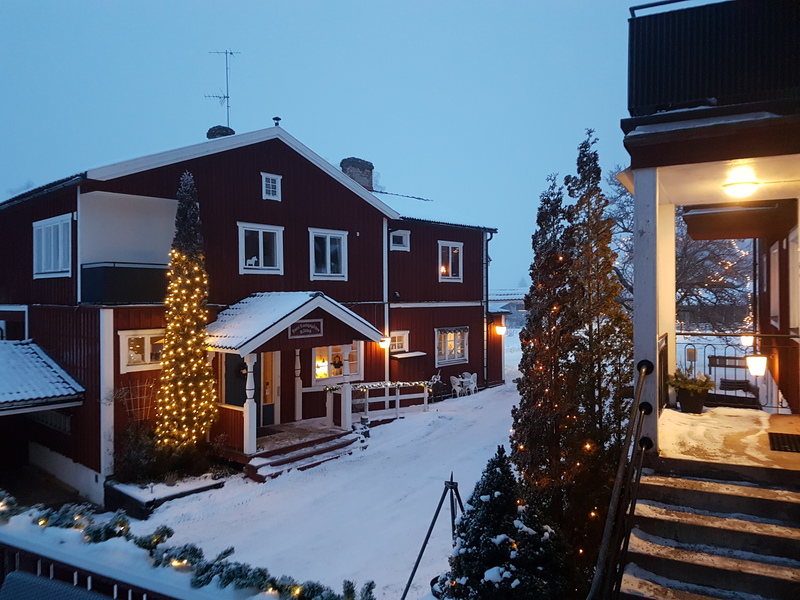 Lustigsgården is a family owned B&B in Swedish traditional red wooden buildings, just 15 minutes walk from Rättvik town centre. 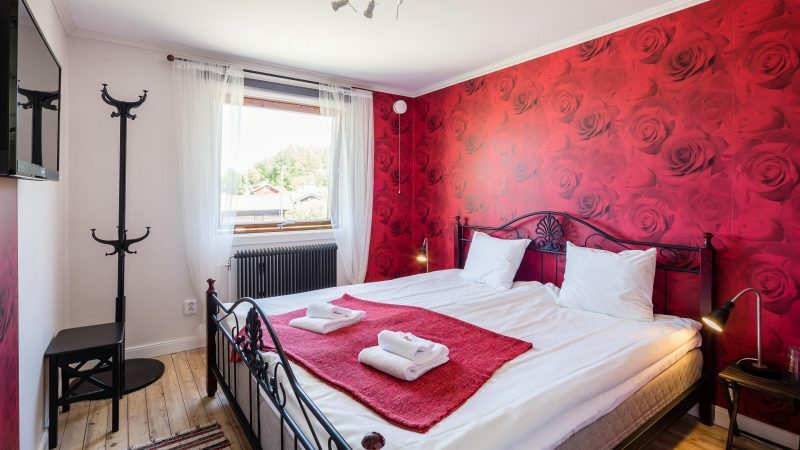 It is located in the heart of Dalarna in a quiet area and has a wonderful view over Lake Siljan. 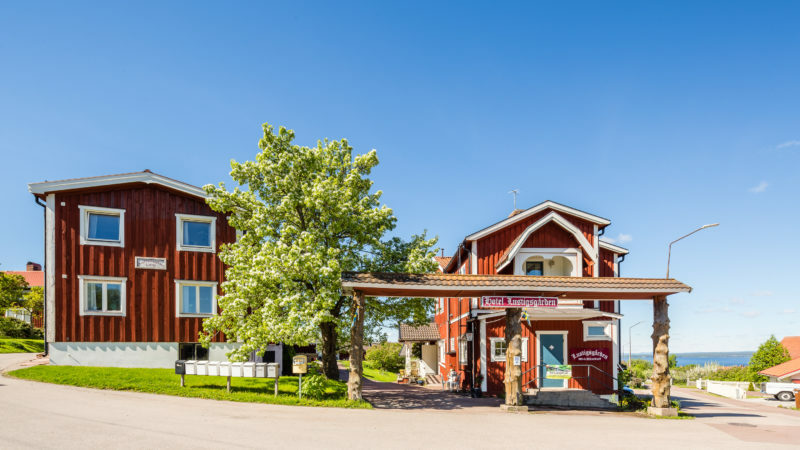 Lustigsgården offers 14 modern rooms, all personal and individual decorated with a mix of second hand and modern furniture and with local details from the region of Dalarna. Most of our rooms have a private bathroom but we also have a few with shared bathroom facilities. There are a lot of things to see and do in Rättvik and the surroundings. We have a lot of nice restaurants near by. We help you to find your favorite places and restaurants during your stay. We hope to see you at Lustigsgården soon. We would love to have you as our guest!